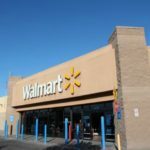 Walmart Best Deals Starting 10/27! 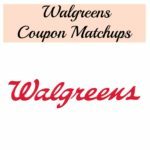 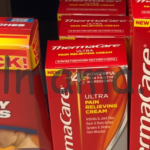 Walgreens Best Deals 10/7 – 10/13 – MONEYMAKER on Milka & HOT Points Deals!! 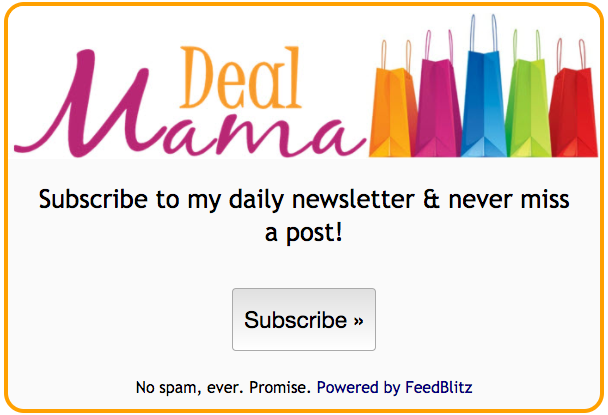 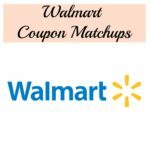 Walmart Freebies and Hot Deals List – Week of 9/30! 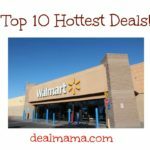 Top 10 Hottest Deals at Walmart!